VBA (Visual Basic for Applications) is a language related to Visual Basic that can only run through a host application (Excel, in our case). But before we get started, let's begin by making sure that the tools we need are visible. If you are using Excel version 2007 (or a higher version), click on File > Options > Customize the Ribbon and then check "Developer". 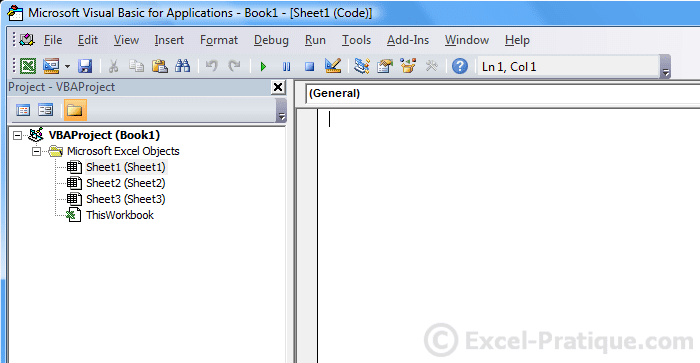 If the version of Excel that you are using is lower than 2007, add the "Control Toolbox" and "Formulas" toolbars.